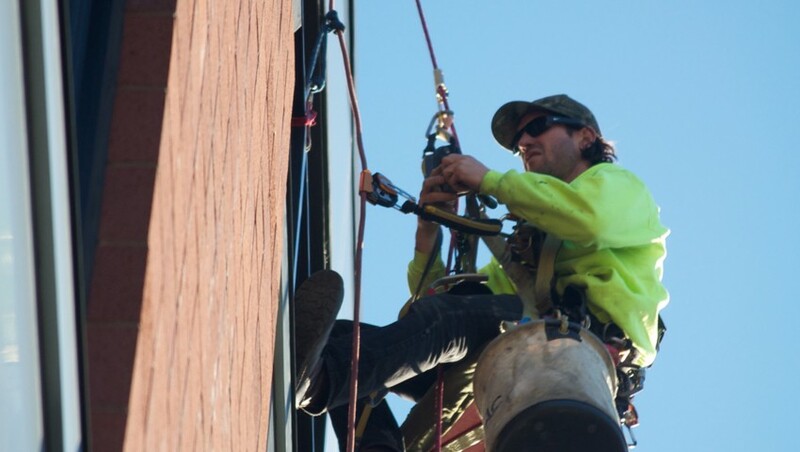 The development of rope access for industrial services like structural inspections, factory chimney repair, and smokestack painting has not only increased safety standards for the technicians working at height, it also provides a cost-effective way for companies to deal with repairs and inspections on their factories and plants. 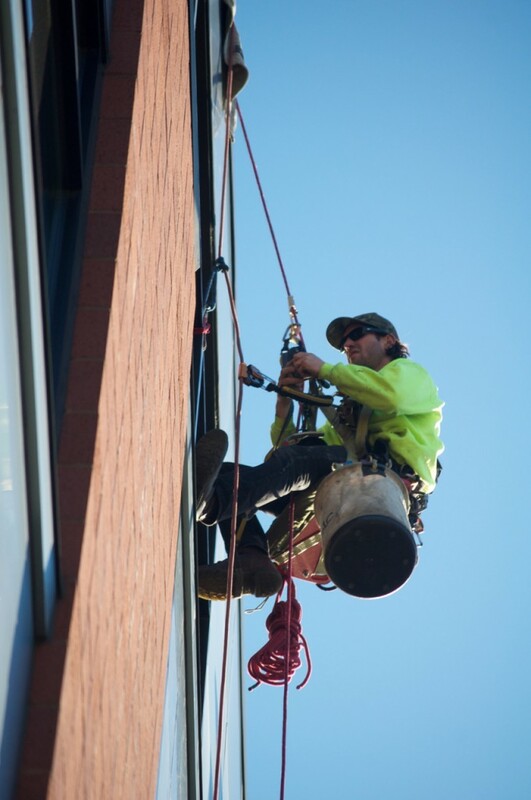 For businesses that offer industrial services, having technicians that are SPRAT certified will provide instant recognition and credibility for high safety standards, affordable prices, and quick response times. If you’ve never heard of SPRAT certification, here’s a little background to what it is and why it’s important. 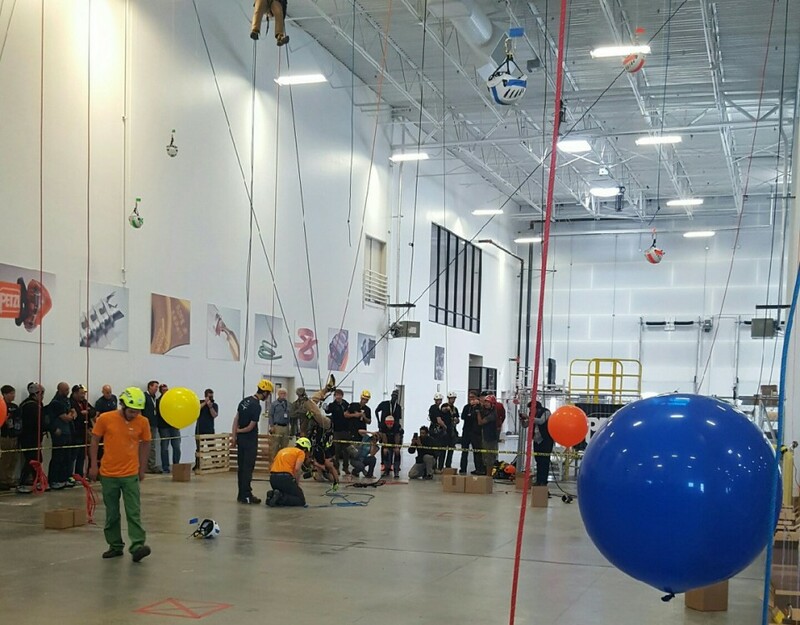 The Society of Professional Rope Access Technicians (SPRAT) is an organization that is dedicated to advancing the safe use of rope access through education, developing standards, and administering certifications for companies who utilize industrial rope access techniques. 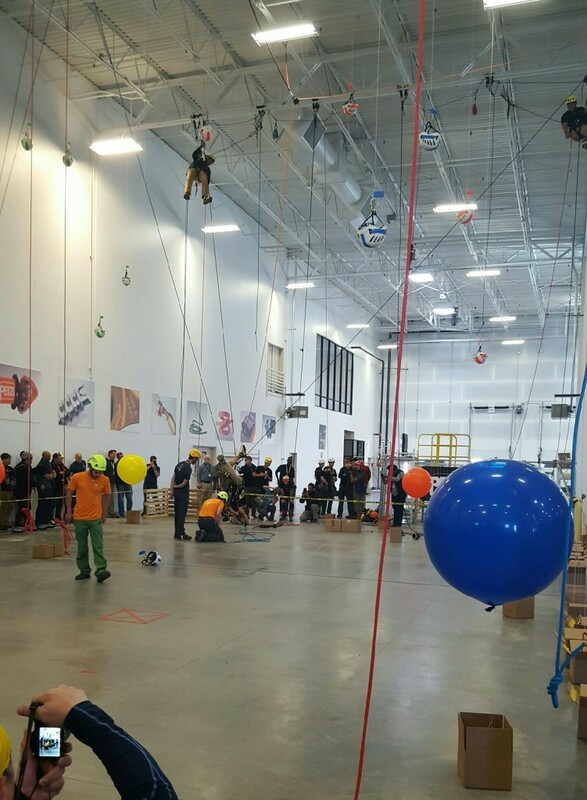 SPRAT sets rigorous standards for technician training and evaluation to ensure that each individual is fully prepared for performing work at height safely and efficiently. There are three levels of certification available. For more information and for definitions of each level please visit the www.SPRAT.org website. 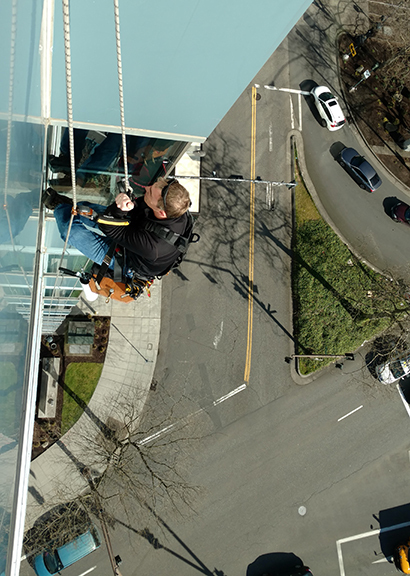 Our team of rope access technicians has diverse expertise in the following areas: inspection, repair, installation, and window & façade cleaning. 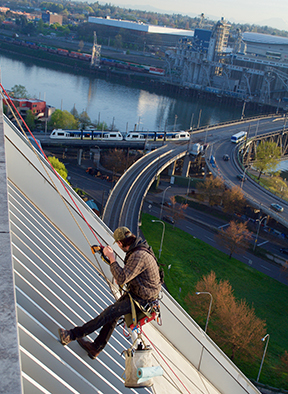 Our vast knowledge of access solutions and technologies can help you achieve your project goals within budget. © 2016 Premier Services, LLC. All Rights Reserved.